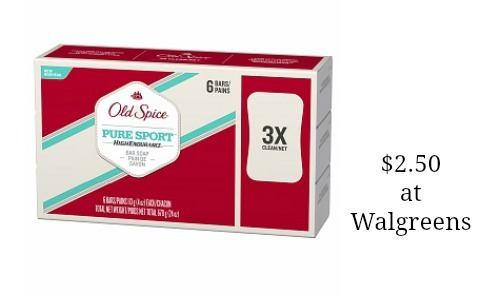 Use this Old Spice coupon to get soap for $2.50 at Walgreens. 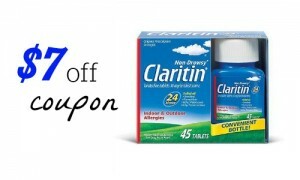 They have a nice sale where you can buy (2) for $7 and save with these $1 off coupons. 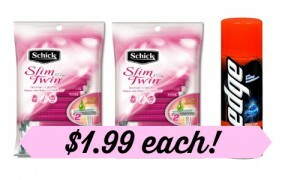 Makes sure you check out the weekly ad for Walgreens for more great deals.